The astounding case of a woman in Brazil who gave birth via the world’s first successful womb transplant was documented on Tuesday. The 32-year-old woman, who was born without a uterus, gave birth to a healthy six-pound baby girl via cesarean section at 35 weeks and three days, according to the case study published in The Lancet medical journal. The mother had received a uterus transplanted from a 45-year-old woman who had three previous children and died of a stroke. The donor uterus was implanted during a 10-hour operation, which involved connecting veins from the uterus to the prospective mother's veins, as well as linking arteries, ligaments and vaginal canals, the Huffington Post reported. Seven months after the transplant, doctors implanted an embryo made using in-vitro fertilization to spur the pregnancy, USA Today reported. Following the birth on December 15, 2017, doctors removed the uterus so the mother could discontinue the anti-rejection medications she had been taking. Today, both mother and baby are perfectly healthy. In fact, at seven months and 20 days ― when the case study report was submitted to The Lancet ― the baby girl was continuing to breastfeed and weighed 16 pounds. Dani Ejzenberg, a doctor at Brazil’s Sao Paulo University hospital who led the research, said the transplant ― which was carried out in September 2016 when the recipient was 32 ― shows the technique is feasible and could offer women with uterine infertility access to a larger pool of potential donors. But this case comes after 10 other cases of uterus transplants from deceased donors ― in the United States, the Czech Republic and Turkey ― failed to produce a live birth, per Huffington Post. Interestingly, the current protocol for womb transplants involves the woman receiving the organ from a live family member willing to donate it. “The numbers of people willing and committed to donate organs upon their own deaths are far larger than those of live donors, offering a much wider potential donor population,” Ejzenberg said in a statement about the results. But the success of live versus deceased donors has yet to be compared. 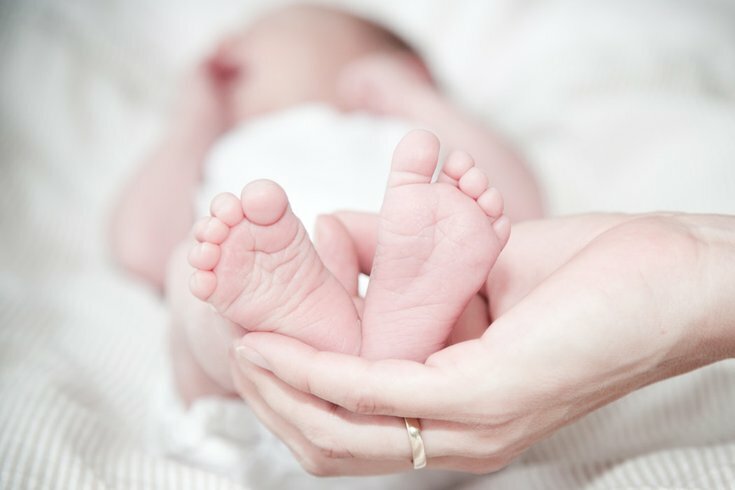 According to the Huffington Post, the first baby born after a live donor womb transplant was in Sweden in 2013. Since then, scientists have reported a total of 39 procedures of this kind, resulting in 11 live births.